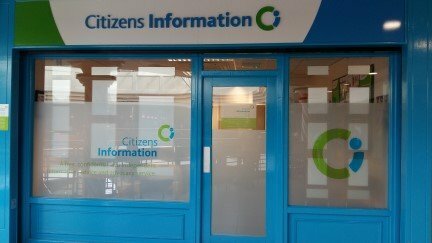 Late Opening Thursday 4 p.m. – 6 p.m.
Information, advice and advocacy on entitlements in Ireland. Chartered Accounts Voluntary Advice and free legal advice centre. Selection of Booklets and applications forms on public services and entitlements in Ireland.